I was browsing around today and came across Akshaya Patra, a non profit organization that has has a simple agenda - feed India's hungry kids so hunger is not an obstacle between them and their education. If you live in India, or have been to India, you probably don't even need to be told that there are several million kids in India who do not have the resources to get even a single meal in a day. You've seen them...the chotus working at your favorite college dhaba, or your local mechanic, or even the saree shop your mom has been dragging you to since you were a kid. One of the main programs run by Akshaya Patra is the Midday Meal program, which aims to provide kids with one healthy and fresh meal every day at school. The meals are prepared in centralized as well as decentralized kitchens across the country and distributed to schools every day. They work in partnership with several state governments in India, which are mandated to provide a mid day meal to all kids going to government schools by a 2001 Supreme Court order. They started small but are now feeding 1.2 million kids across the country. I encourage you to read more about this organization on their website. If you would like to contribute, you can make an online donation or even volunteer in other ways. 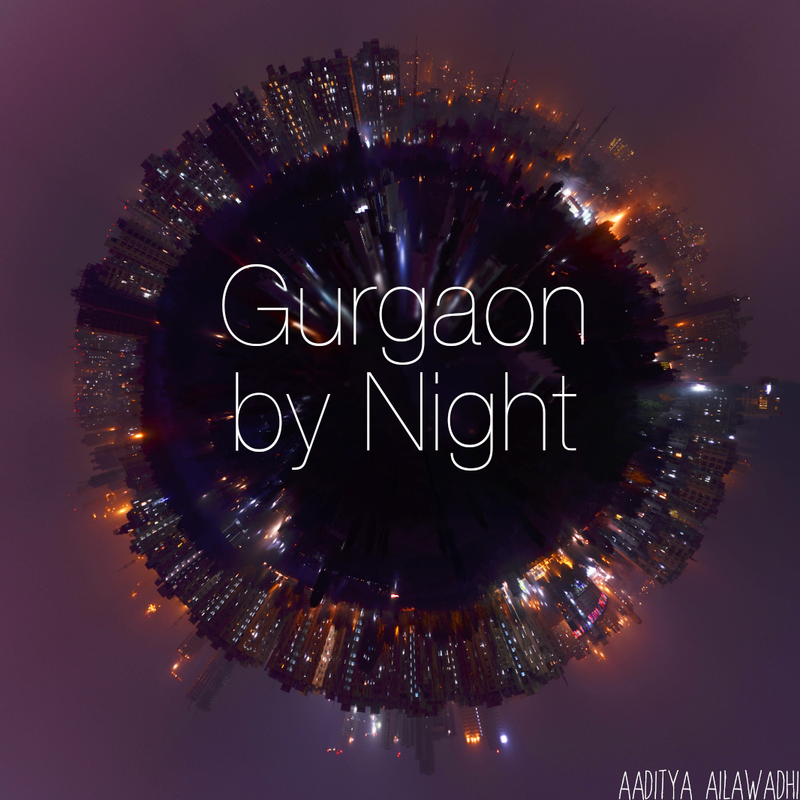 Hi, stumbled on your blog couple of days ago when I was looking for gurgaon-related stuff. We are moving to Gurgaon in a month. Just wanted to say you are doing a GREAT job, I found tons of useful info in there :) Thanks for sharing so many tips and making life a little easier for people like me. Hope you plan to keep this blog going!